Our café at 70 Mortimer Street is the perfect place to catch up with friends over a moon milk, matcha or pitaya bowl. 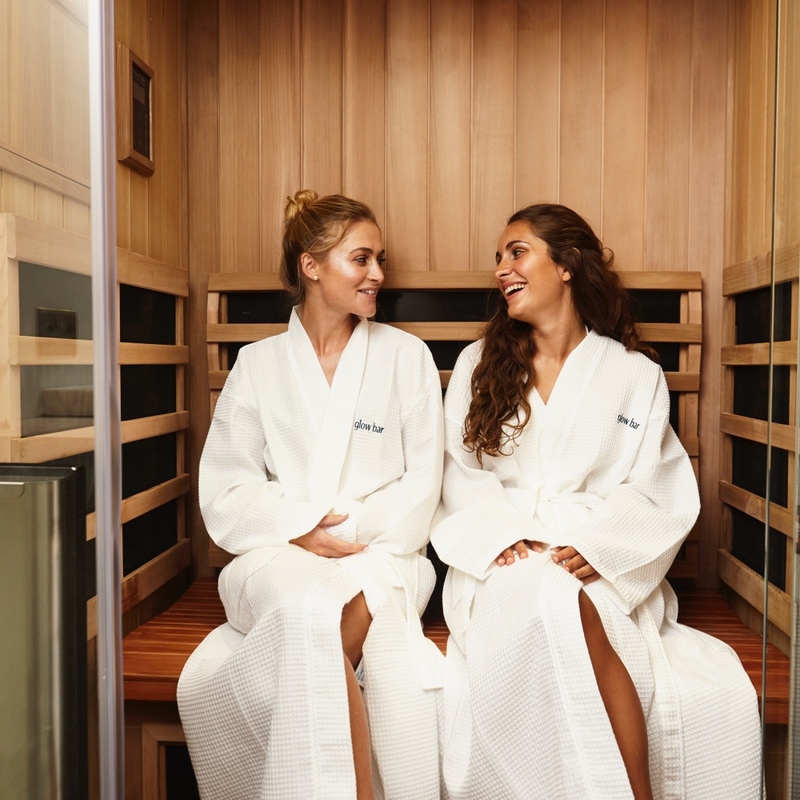 We have four private infrared sauna pods which are available to be booked for 45 minute sweat sessions with or without a friend. 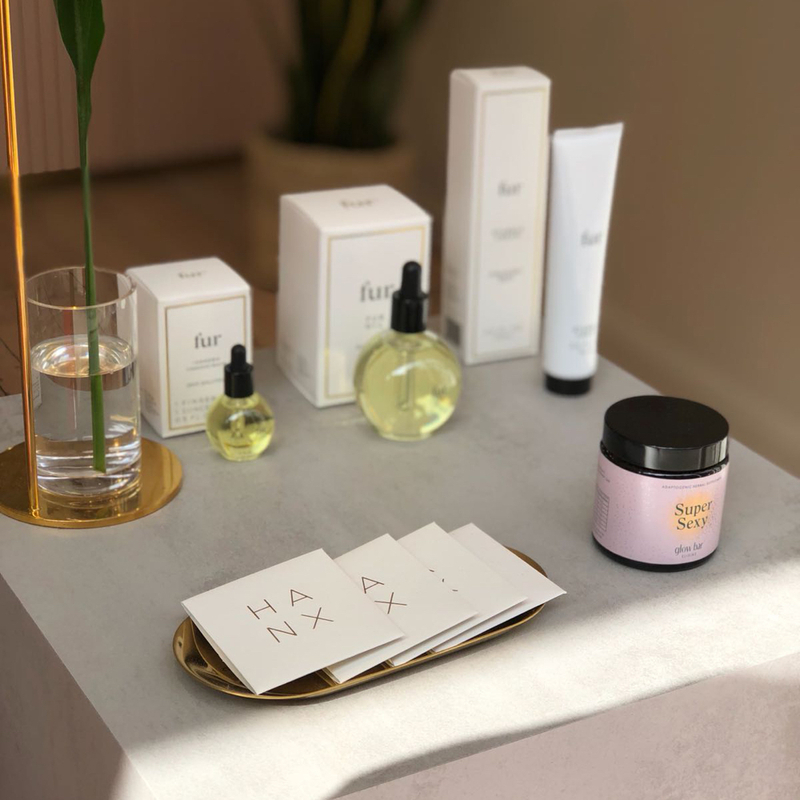 Our self-care boutique is available both in store and online. We have carefully curated products from around the world to help you create daily rituals from morning crystal face rolling or nighttime masking. Infrared saunas are significantly different from your traditional high heat, high moisture sauna experience. Longer sessions with a lower temperature and zero humidity helps your body to heat up gently while maximizing the benefits of an intense sweat session. 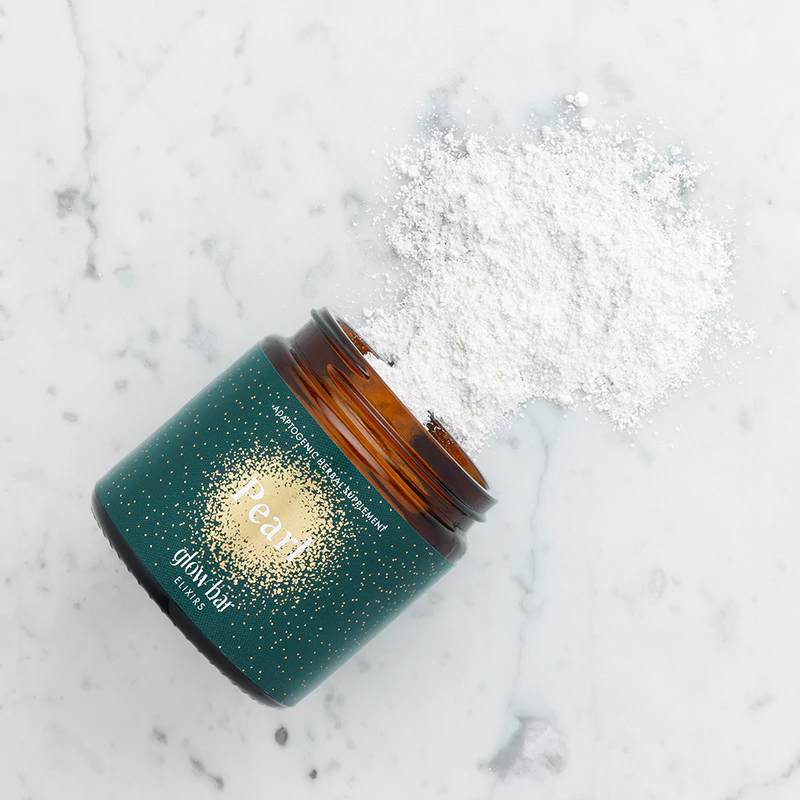 Our newest Super Hero Elixir, Pearl is an Ancient Chinese supplement that stimulates collagen production when consumed and helps to reduce skin inflammation when worn. It’s a 2 in 1 product that we can’t get enough of!